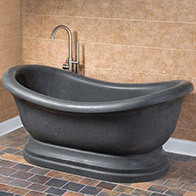 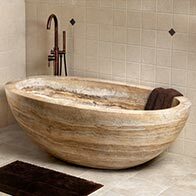 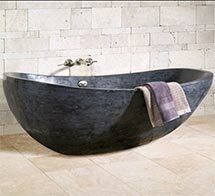 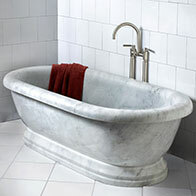 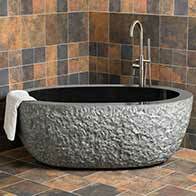 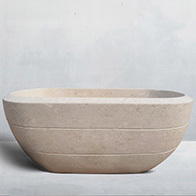 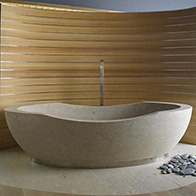 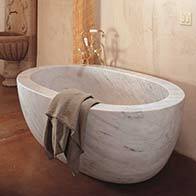 New Home Stone Ltdhas been manufacturing natural marble bathtubs for homeowners from all over the world. 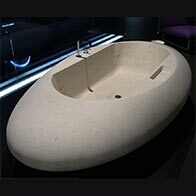 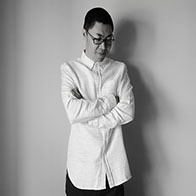 Our Main Products :natural stone bathtub,marble fireplace mantel,marble fountains,marble gazebo etc. 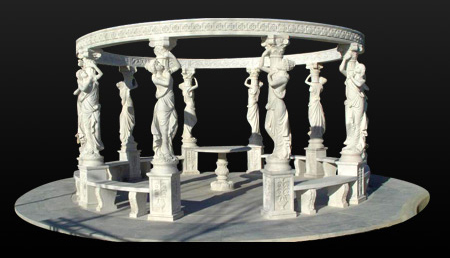 Manufacturing Customized Natural Stone Artwork is our speciality. 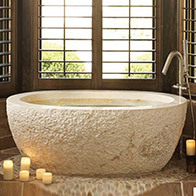 We provide superbly designed sandstone tub,travertine tub,granite fountain,marble fireplace overmantel. 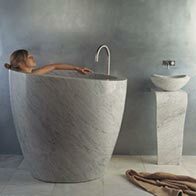 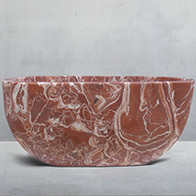 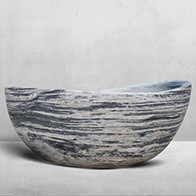 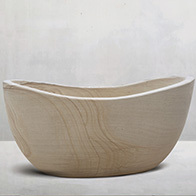 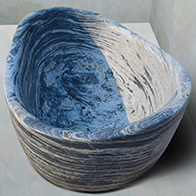 There are hundreds of natural color (natural marble material) for your to choose, Each marble tub has unique striations. 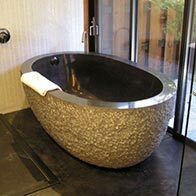 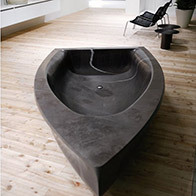 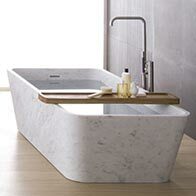 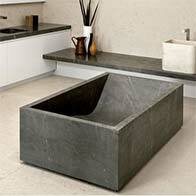 we also could customize size of marble tub according to your bathroom design. 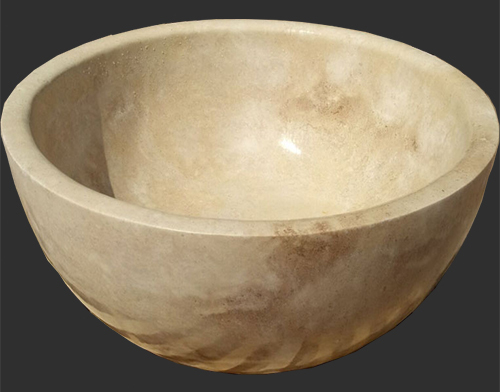 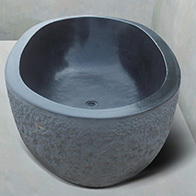 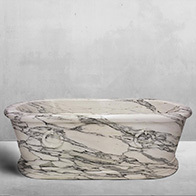 Marble Tub Price---we are a factory in China, Our marble tub price is definitely great! 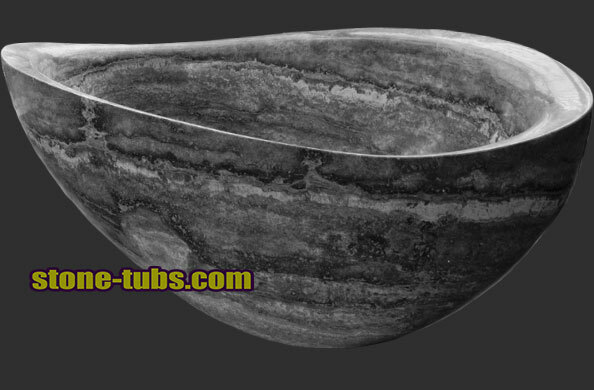 Marble Tubs Quality--- So far We have worked with hundreds of homeowners and designers company, all of our clients are so satisfied of their marble bathtubs(same as marble fireplace mantel,marble fountains etc). 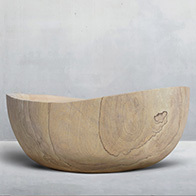 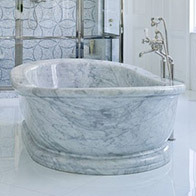 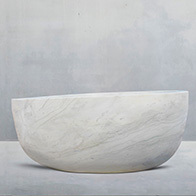 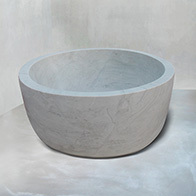 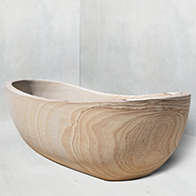 Our marble tubs quality are the best!